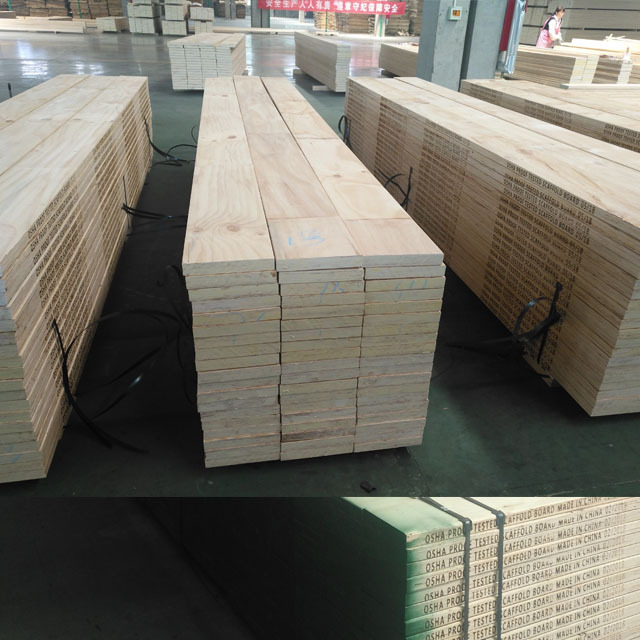 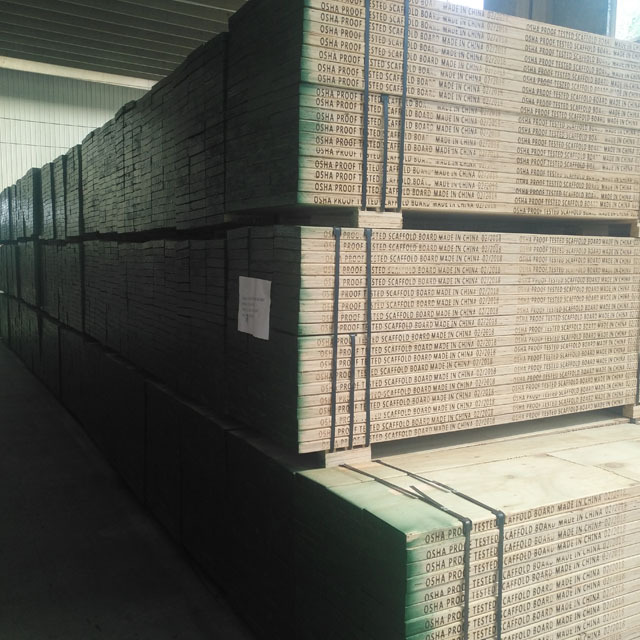 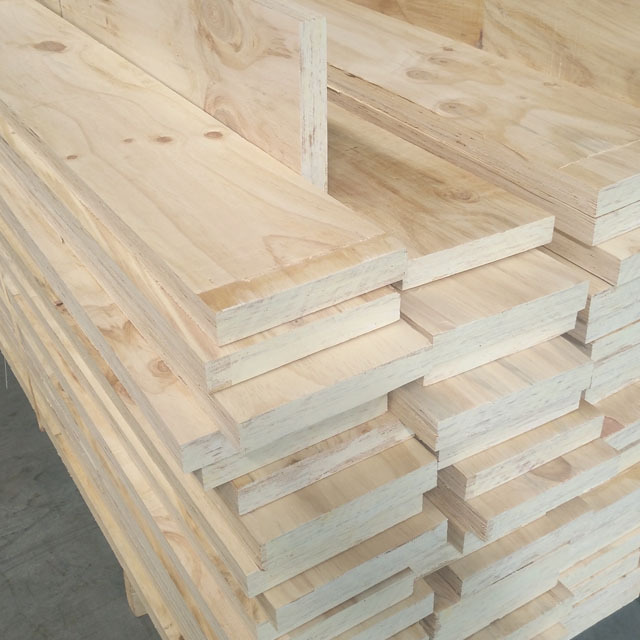 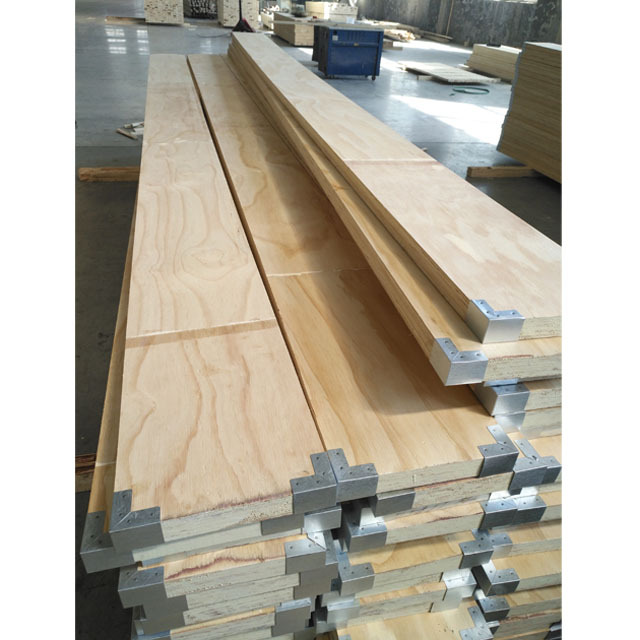 Concrete Construction Scaffolding Planks, Scaffolding board, Scaffolding planks, Pine LVL Scaffolding wooden board - Fushiwood Plywood&Cabinet Co., Ltd.
19% .These values apply only to planks used in a flat orientation. 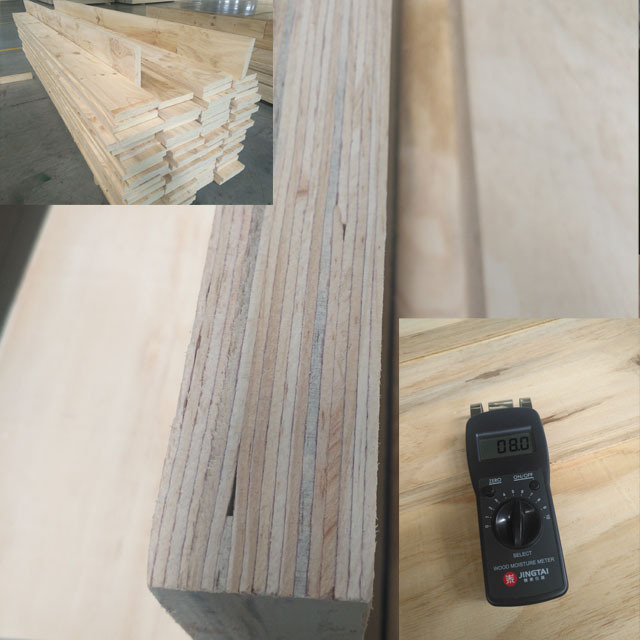 4-No. 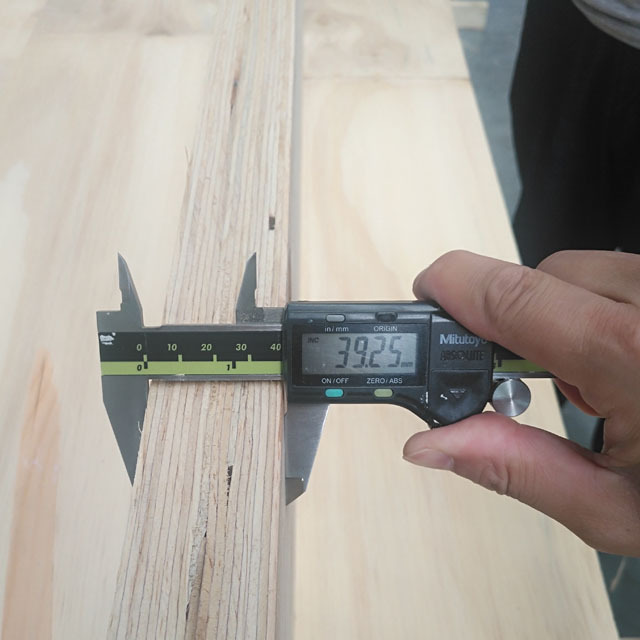 Increases in allowable unit stresses are included for load-sharing systems. 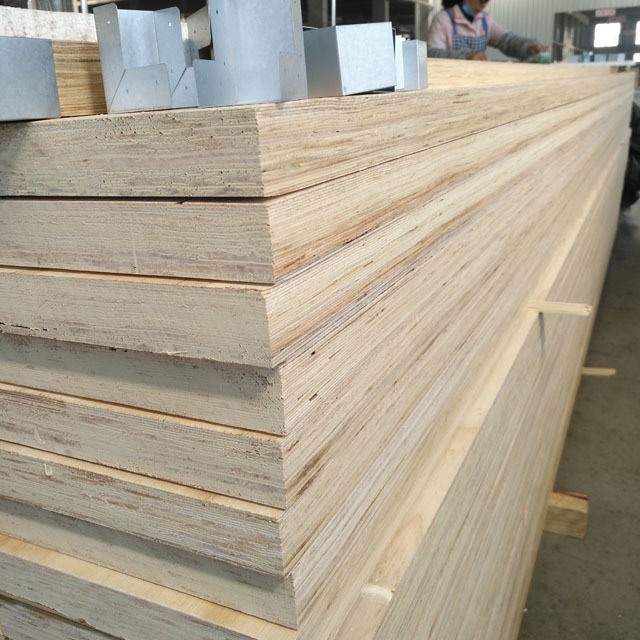 Values are for new or like-new product.